Spring is FINALLY here and what a better way to celebrate than with a giveaway! 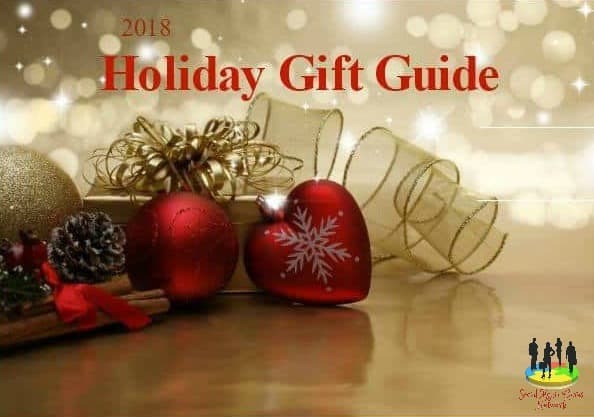 I’ve teamed up with a few of my favorite blogger friends to offer you some awesome prizes to win. Each blog has gathered up a special prize package so be sure to visit each one! BUT FIRST, I would like to thank my readers with an awesome giveaway. 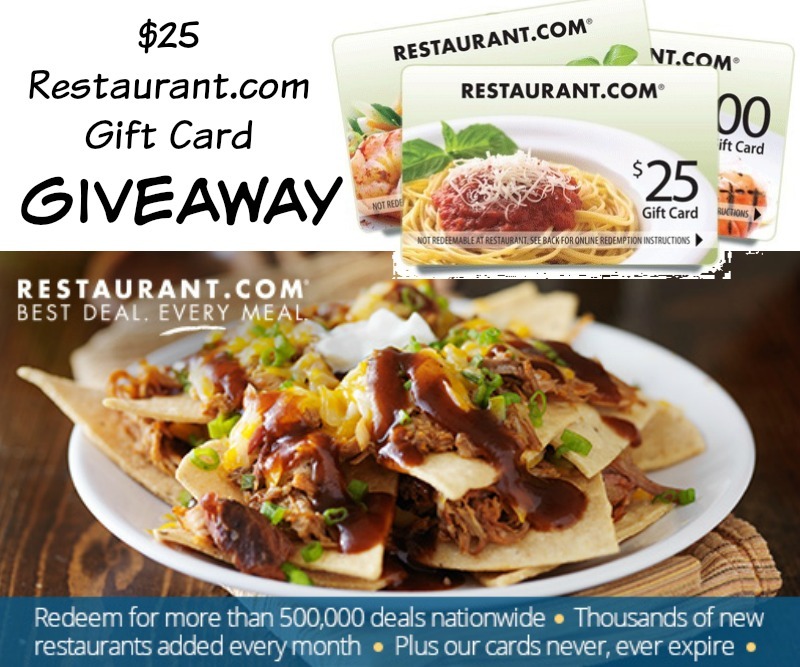 Enter below to win a $25 Restaurant.com Gift Card! check below for the list of other awesome prizes to win in the giveaway hop! We’re splashing through puddles and trying not to get wet! 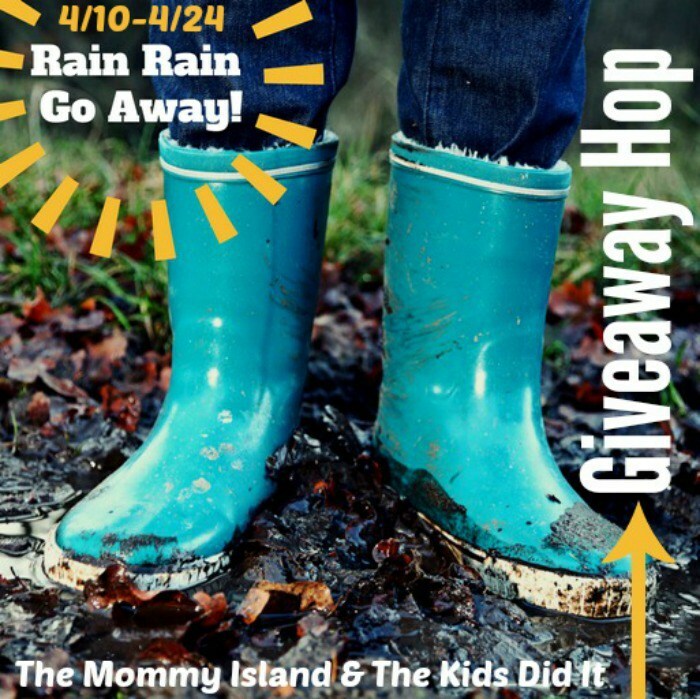 Curl up on the couch or kick your legs up in bed and enter some giveaways while it’s raining during April. 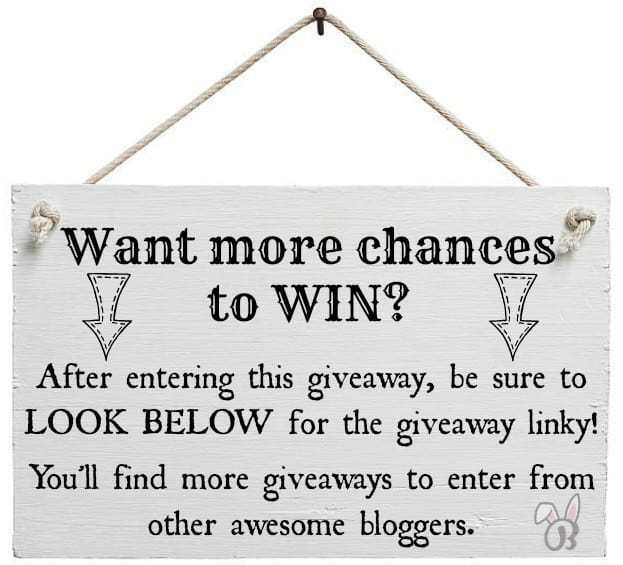 Enjoy entering all of the fun giveaways on each blog. There’s a place we go that makes the most delicious carne asade stuffed yams. I love eating pasta and salads the most! I also enjoying trying new dishes as well. I love going out for Fajitas. I love all the sizzling. Then I have to have a margarita with it! My favorite restaurant meal is a loaded baked potato and a steak! I love getting chicken parm when I go out to dinner! I thought about picking one of my fancier favorites but honestly pizza is always good for me. It’s a tough choice between pizza or a cheeseburger. Love eating dinner out! I love eating pizza or cheseburgers but if watching the weight it will be a southwest or berry salad or eggplant parmesan. My favorites are chicken alfredo and taco salads! I love everything. I prefer to go to places where they serve me. I like nothing better than placing my order, and I love to see the plates coming. I really like veal parm/or spaghetti. For special times I love lobster and salad. it’s been a long time too. Thanks for sharing. My favorite meal to eat when we go out to dinner is Chicken Fettucine Alfredo! Thanks for the chance! I like to eat pasta and burgers the most when I go out! Thank you for the chance! Chicken picatta or chicken Francaise because my family isn’t fond of either so I never them at home. One of my favorites is shrimp and grits. I also like to order chicken wings with a good lemon pepper rub. My favorite food to order when we go out is Scallops or any type of sea food. I like roasted potatoes with baked chicken and kale on the side. I like to have spaghetti and meatballs when I go out to eat. One of my favorites, well my utmost favorite, is a filet mignon and a loaded potato. I usually get a pasta dish with chicken and/or shrimp in it. We like to go out with friends and order pizza and beer. Sometime cheese cake. I love a nice, well prepared steak with a loaded baked potato and salad. I love to eat Italian food when eating out and my favorite is vegetable lasagna. I heart the vegetarian lasagna at a restaurant in Chicago! I like to order beef and broccoli. I love getting a delicious super cheesy pizza when I go out to dinner. I also love going to southern BBQ restaurants with ribs and brisket. Yum!!! I like to order beef and broccoli when we go out to eat. I love chicken fried steak and mashed potatoes. I usually get a Caesar salad side. We like getting steak, baked potato and a salad. I like steak and potatoes when i go out to eat. The choice of steak varies. I love spicy pasta! Anything pasta and cheesy.